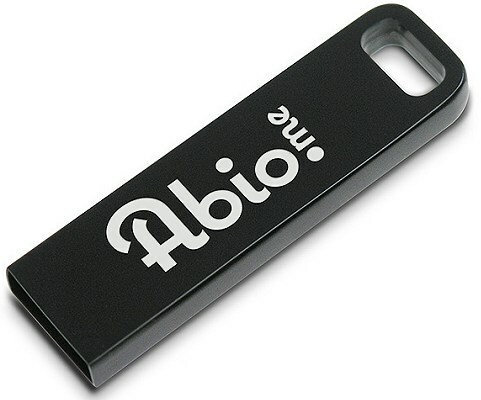 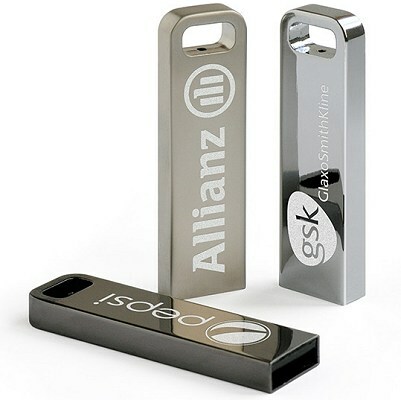 Small Metal USB Drive bulk company logo engraved promotional gift. 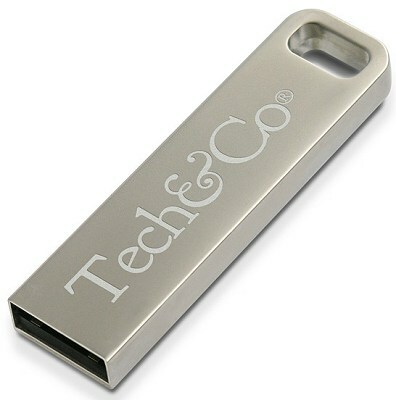 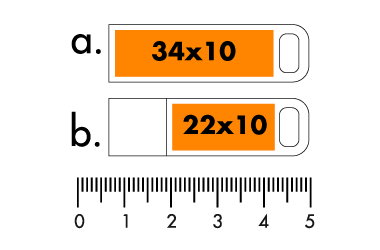 A minimalist USB drive, very smart small design without a cap. 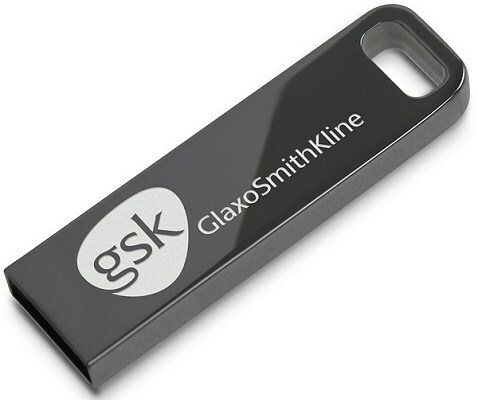 This is a slightly smaller version of PXK778 which gives you a bigger branding area.